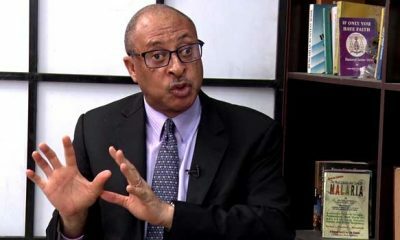 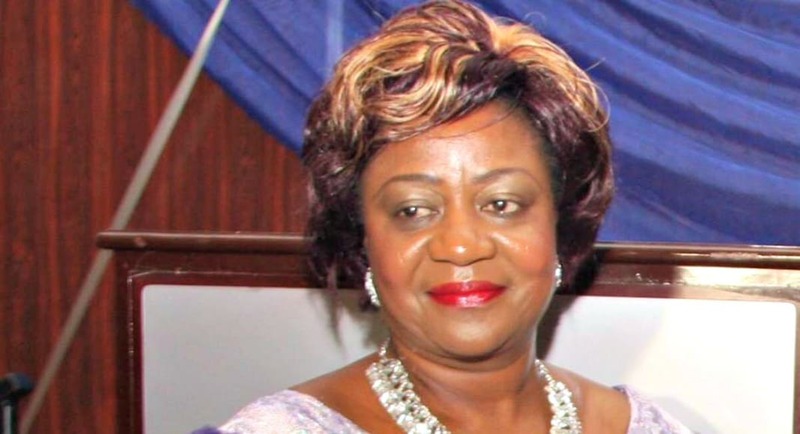 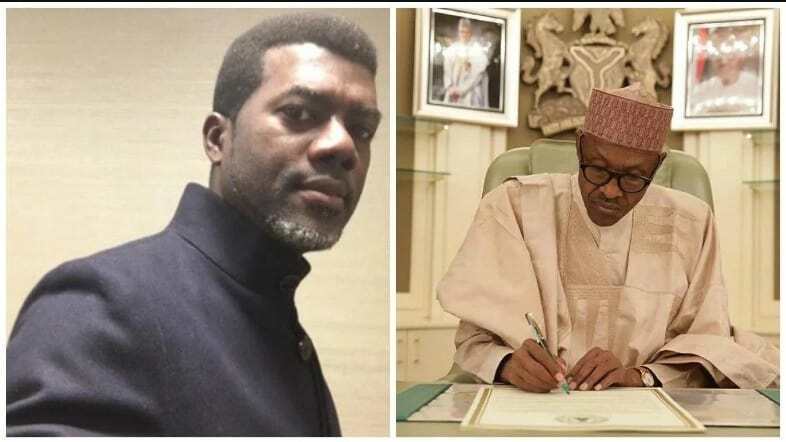 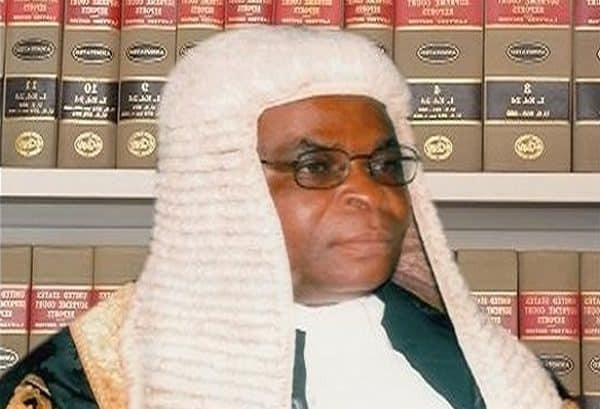 Naija News however recalls that a Federal High Court has restrained the tribunal from proceeding with the trial pending the determination of a suit before it. 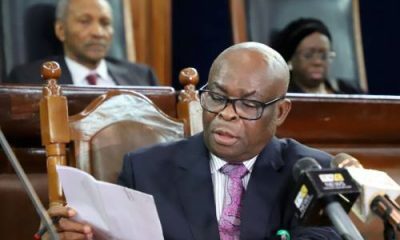 However, a highly dependable source disclosed to PRNigeria that the order may not be binding on the tribunal because they are courts of coordinate jurisdiction which by law have equal powers. 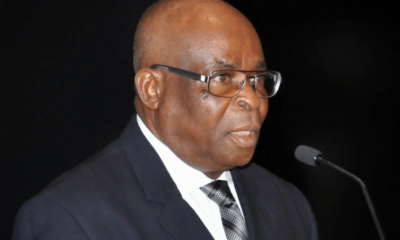 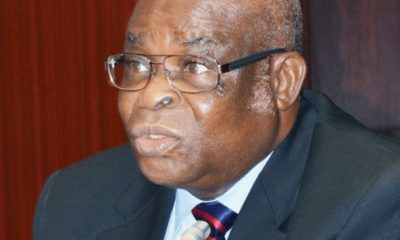 The Federal Government had dragged Justice Onnoghen to the tribunal for his alleged failure to declare his asset as a public officer as required by law.